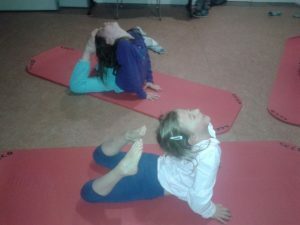 Yoga provides children of all ages with a rewarding physical and mental experience by incorporating the core values of Traditional Yoga and the Montessori Teaching Method. 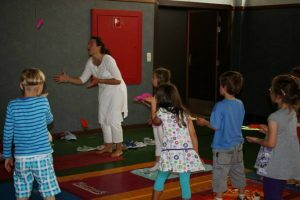 Emphasis is placed on educating, empowering and exercising the WHOLE child. Schedule: Tuesdays 15.45 to 16.30 and 16.30 to 17.30 at the Ecole Plein Air in Uccle. 1 Sunday per month at 11 to 12 in Uccle area (dates on request).